Frequently Asked Questions about Summer Ski Camp in Whistler with The Ski Tacing Sisterhood. Rooming lists: Can my daughter room with her friends? Yes! We can set up friends to stay in the same rooms/condos. We live close by, can we just meet you in Whistler? Yes! However, the camp fee is set and there is no discount for not taking the shuttle. We live close by, can we just meet you at the chairlift in the morning? Airport Pickup: Will you be there to pick up my daughter, and will she have transport to and from Whistler? Yes. We will be there to make sure your daughter gets on the shuttle and off the shuttle both to and from the airport and Whistler. Age: My daughter is no longer in U14, can she attend the camp? Yes! Consideration will be given to everyone who applies! We live in Whistler, can my daughter stay at home? We prefer that all athletes stay in the provided accommodation. We believe that a huge part of the camp happens at the hotel. Discussions can be had if this is a big issue. Can Parents come to camp as well? 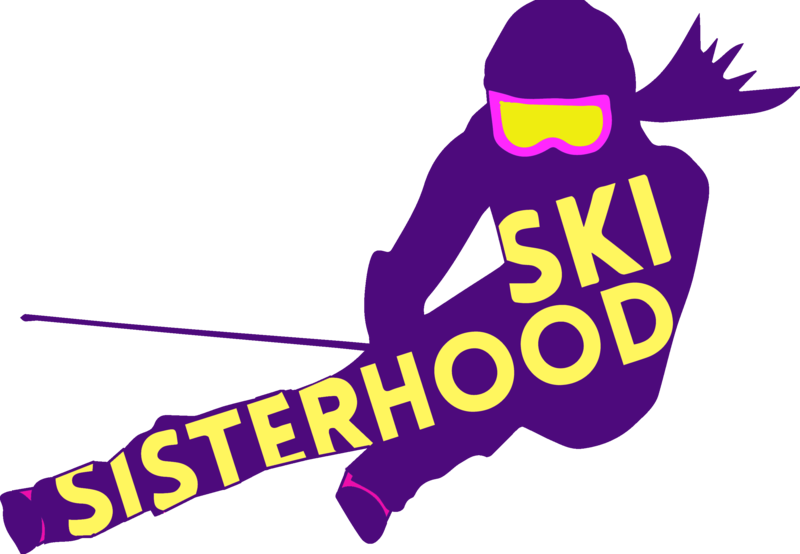 © 2012 The Ski Racing Sisterhood.